Bright and cozy double room with view in the beautiful garden. 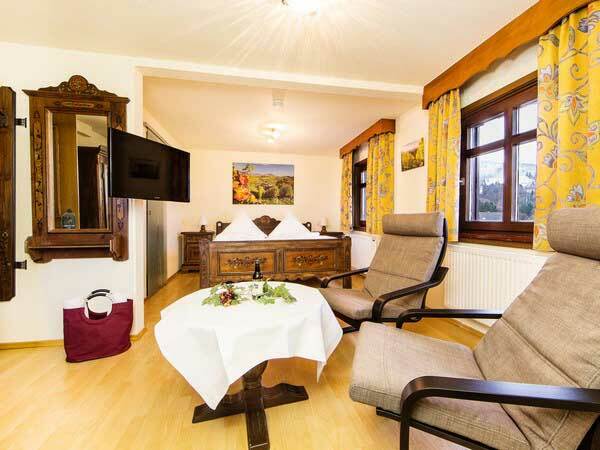 The room has free Wi-Fi, as well as a minibar, a safe and a flat-screen TV. The modern bathroom has a shower and / or bathtub, hairdryer and some bathing accessories. 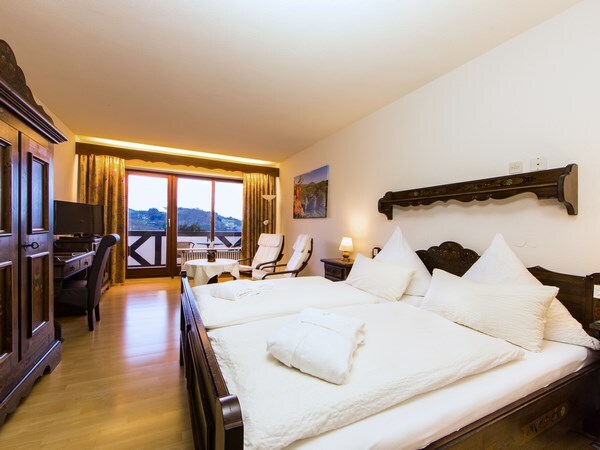 The double bedroom is furnished with a king size [...] Our three-bed rooms have a special size of 40sqm. The room has free Wi-Fi, as well as a minibar, a safe and a flat-screen TV. The modern bathroom has a shower and / or bathtub, hairdryer and some bathing accessories. The available options are 3 separate beds or a double bed and [...] Our large room offers you a wonderful view from the 11th floor of the beautiful downtown. The room has a master bath and a separate bathroom. The custom-made king size bed is perfect for relaxing nights. 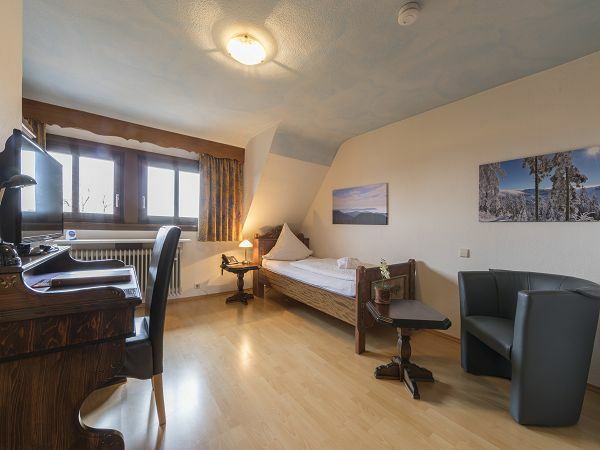 Also available is a separate room with three single beds. Our three-bed rooms have a special size of 40sqm. The room has free Wi-Fi, as well as a minibar, a safe and a flat-screen TV. The modern bathroom has a shower and / or bathtub, hairdryer and some bathing accessories. The available options are 3 separate beds or a double bed and [...] Our large room offers you a wonderful view from the 11th floor of the beautiful downtown. The room has a master bath and a separate bathroom. The custom-made king size bed is perfect for relaxing nights. 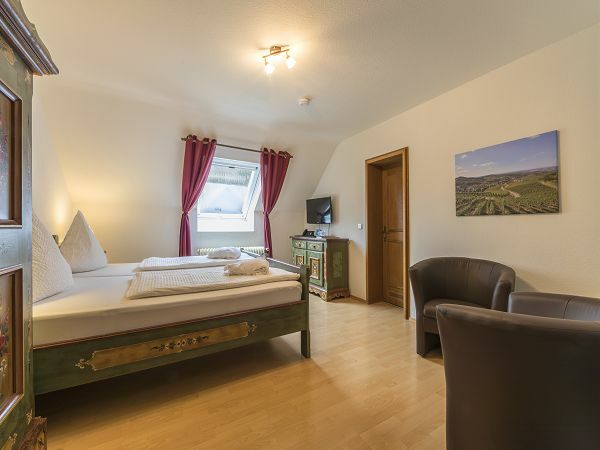 Also available is a separate room with three single beds. Our three beds room offers you a wonderful view from the 11th floor of the beautiful downtown. The room has a master bath and a separate bathroom. The custom-made king size bed and two single beds are perfect for relaxing nights.